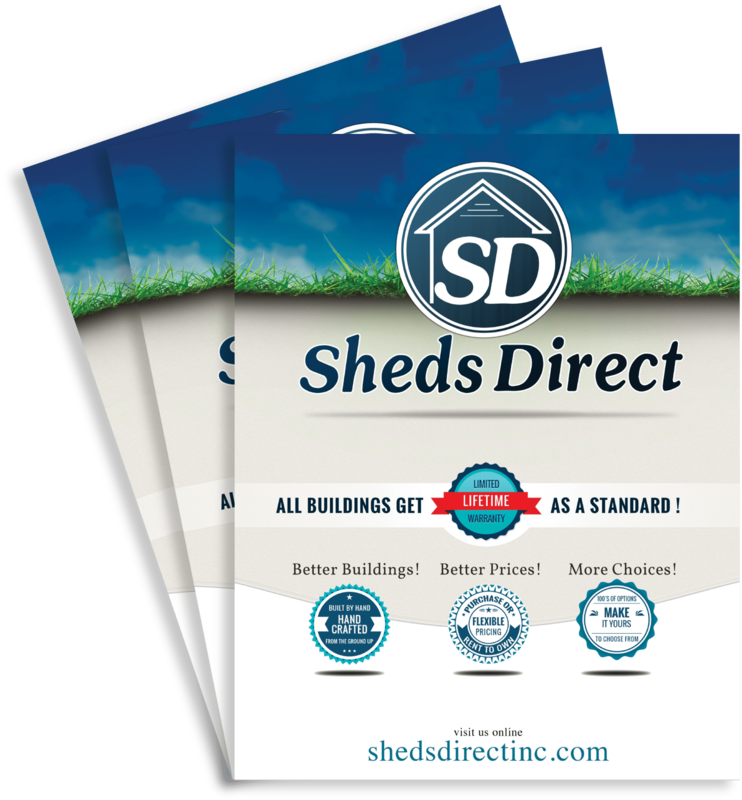 No One Thinks About This Stuff Before Buying a Shed - Sheds Direct, Inc.Sheds Direct, Inc. 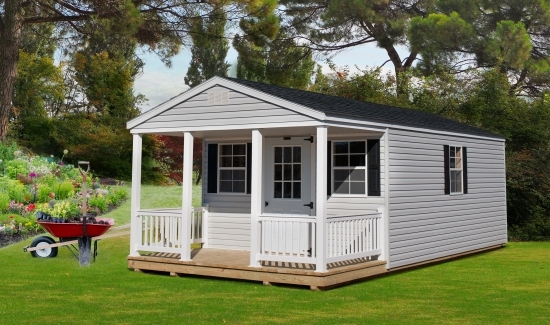 Ever consider a place to store your lawn equipment, a man cave, or even a she shed? When you recognize the need for this space, it’s exciting to think about making it all happen. But (insert screeching brakes sound) before you go any further, there are some pesky little details you must keep in mind. I’m talking about things you need to consider and the questions you need to ask right out of the gate. There’s a common misconception that building permits are only required for building on your property sheds larger than 100 sq.  ft. (or some other arbitrary size) – that is not true. It is recommended you apply for a building permit regardless of the size of the shed, and there are three very good reasons why. First, your town’s building inspector will want to make sure the shed is built to code so it won’t sink into the ground, suffer a catastrophic roof collapse, or be blown over by a strong wind. Second, town officials will need to approve the proposed building site to ensure it isn’t too close to, for example, wetlands, sitting over a septic system, or straddling a property line. Lastly, if you build a shed on your property without first obtaining a building permit, the town could possibly make you either move the shed or even take it down completely. Never place a shed at the bottom of a hill or in a low-lying area that collects water. The constant moisture will rot wood, blister paint, and cause mold and mildew to grow on items stored inside. Don’t make the mistake of placing a shed into the deepest back corner of the yard. Such an out-of-the-way site might look nice, but it’s not very convenient when you must traipse back and forth across the yard every time you need to retrieve a tool. Place the shed closer to the house or garage to make it easier on yourself. If your backyard is slightly sloping, position the front of the shed (the side with the door) on the high side, so land slopes down toward the rear. In that position, it will be much easier to step into the shed since the door’s threshold will be closer to the ground. If possible, keep the shed away from extremely shady areas. Exposure to direct sunlight and breezes will keep a shed dry and free of rot and mold. You probably feel a little discouraged right now and are questioning your decision to buy a shed now, but don’t think that way! Just do your research first. And remember…not everything you see on Pinterest can come true.